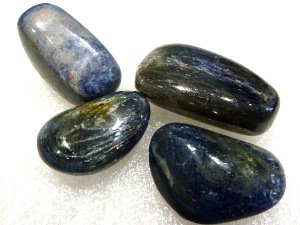 Sapphire is a variety of corundum, an aluminium oxide. It forms in prismatic, bipyramidal, rhombohedral or tabular crystals, and it can also occur in granular or massive habits. It is found in metamorphic and igneous rocks, as well as alluvial deposits. Fine Sapphires have been discovered in India, Sri Lanka, Cambodia, Thailand, Madagascar, Tanzania, Pakistan, Afghanistan, East Africa and Australia. In the USA, beautiful pale bluing violet Sapphires, as well as a pastel palette of other colours, have been found in Yogo Gulch, Montana. 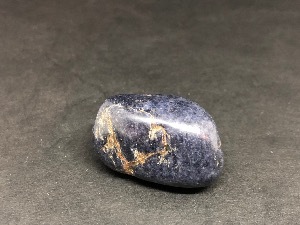 Although people most often think of Sapphire as dark blue, it is found in a diversity of colours, including many shades of blue, violet, pink, white, green, black, yellow and orange. In fact, all colours of corundum (expect red, which is Ruby) are called Sapphire. 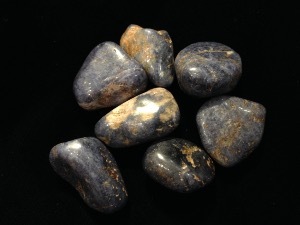 Sapphire was used by the Etruscans over 2,500 years ago and was prized in ancient Rome, Greece and Egypt. 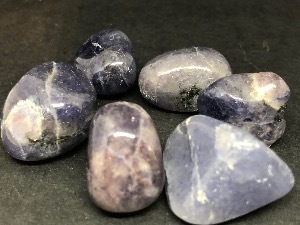 Today the world’s most abundant source of Sapphire is Australia, though the stone is also mined in East Africa, India, Pakistan, Africa and the United States. Revered as a stone of royalty, Sapphire was believed to keep kings safe from harm or envy. It was also purported to protect ones from dishonesty, fraud, terror, poverty, and even stupidity and ill temper.